About a year ago at this time I was on my way down the I-5 to the Northwest’s premiere food festival, FEAST Portland. 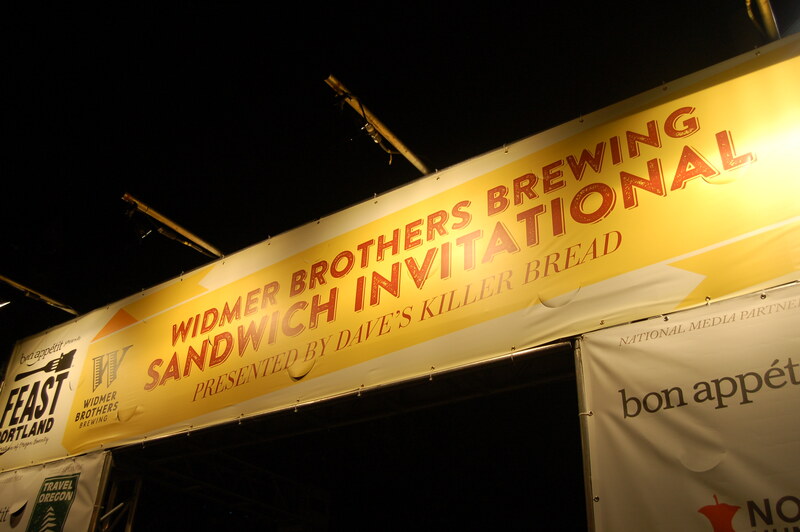 Specifically I was heading to the “Widmer Brother’s Sandwich Invitational Presented by Dave’s Killer Bread“. This event was spectacular and I was not going to miss it this year, so I am heading back, and I can’t wait! “The Sandwich Invitational is Feast Portland’s killer kick-off party, where wildly imaginative, cheffed-up interpretations deliciously redefine everything you thought a sandwich could aspire to be. 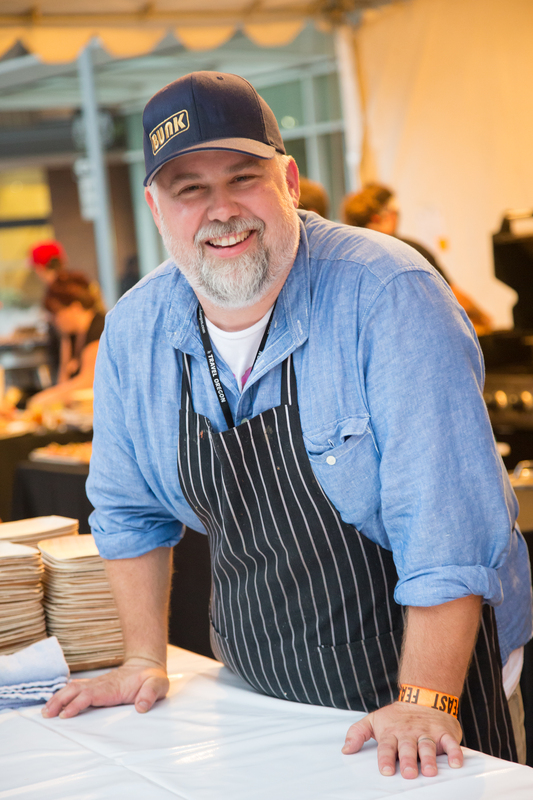 From Southern masters to BBQ legends, this gathering of the country’s leading chefs will explore how the depth and breadth of America’s culinary landscape can fit between two slices of bread—with even the bread up for interpretation! 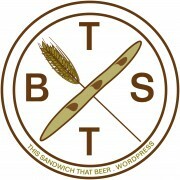 Unfortunately, my favourite from last year Bunk Sandwiches (Tommy from Bunk pictured below) aren’t there this year but that just means more new ones to try! If this years in even half as good as last year I will be a very happy man.